Nova is a global brand, which is available in more than 25 countries worldwide. Nova offers a vast portfolio of premium eye-care products, ranging from advanced digital lenses, fashionable frames, Rx sunglasses to swimming goggles. 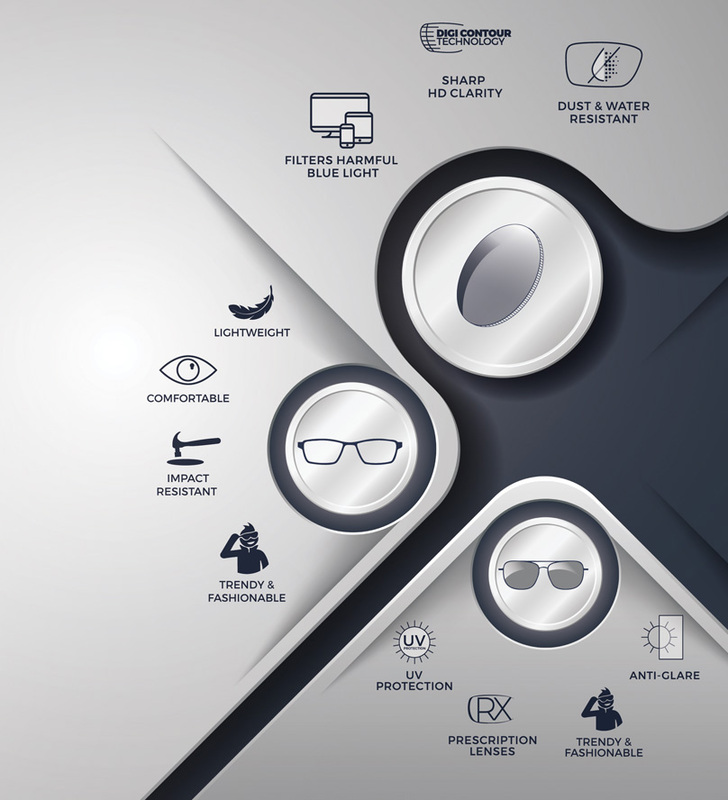 It is one such international brand which effectively addresses the need of vision correction and protection without compromising on aesthetics by bringing to you the best eye-care products which are both high on technology and fashion. Discover perfect vision combined with perfect aesthetics with Nova. Take your pick from our following range of products.